This is the fourth and final post in our series of blogs discussing how a revenue integrity program can help clinical, compliance and revenue cycle teams join forces to address the increasing challenges of compliance. In our first post, we discussed how a revenue integrity program can be a unifying force in the organization. In the second, we explored the impact to physician practices as regulatory demands have grown. In the third post, we showed how the increasing rules and regulatory burden have strained the relationships of the three key stakeholder groups. 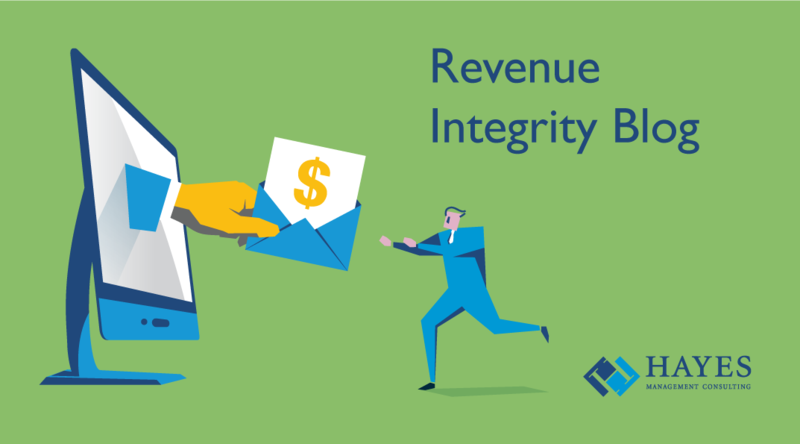 In this final installment, we lay out a plan that shows how to break down silos and bring the three groups together under the umbrella of a strong revenue integrity program. Following these steps will not only enhance morale, but will dramatically improve the financial health of your organization. This is the third in a series of four posts discussing how a revenue integrity program can help clinical, compliance and revenue cycle teams join forces to address the increasing challenges of compliance. 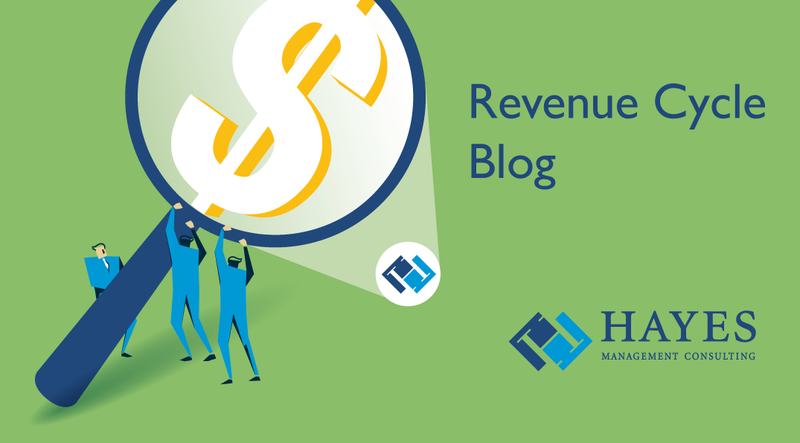 In our first post, we discussed how a revenue integrity program can be a unifying force in the organization and in the second we explored the growing complexity of physician practices as regulatory demands grow. In our previous post we discussed the increasing regulatory burden on the healthcare industry, and how it spurred the creation of large physician groups who could afford to staff their organizations with compliance teams and revenue cycle departments. Today we’ll look at how these regulatory demands sometimes put these groups at odds, and how a strong revenue integrity program can help bring them together in a new spirit of cooperation. Physicians. Practicing clinicians were forced to balance the desire to spend quality time with their patients with the need to fulfill documentation demands. Compliance teams. In an effort to avoid the penalties and reimbursement costs associated with compliance violations, compliance professionals became the "watch dogs" – responsible for monitoring clinicians to make sure they were adhering to the new requirements. Revenue cycle departments. As clinicians began to “play it safe” and under-code the services they were providing in order to avoid compliance penalties, the revenue streams of their organizations began to suffer. This required establishing another team – the revenue cycle department – to monitor payments to ensure the organization was being properly reimbursed. As each group diligently attempted to carry out its mandate, it was inevitable that relationships between them would become strained. For example, when Medicare changed the DRG reporting requirements in 2008, another new group was created – Clinical Documentation Improvement (CDI) – to “support” physicians to tell them how to document their services according to the new requirements. However, many clinicians interpreted this as payers dictating to them how to practice medicine in order to be compliant, causing further frustration. At the same time, revenue cycle teams, who were trying to collect for the services provided, would often become irritated when claims were rejected because of improper coding or insufficient documentation. The shift from fee-for-service to value-based care increased the pressure on all three groups. Because of the additional risks posed by the new requirements, which could result in inadequate reimbursement for services delivered if they didn’t meet certain quality standards, compliance teams now also had to audit clinicians to make sure they were complying with new requirements. They also had to protect the organization from additional penalties for not complying with new mandates. The costs associated with the additional resources needed to monitor compliance and protect revenue streams - plus the reduction in the time that physicians could spend with patients - all contributed to a hit on both the top and bottom lines, creating a fiscal nightmare for many healthcare organizations. Over the years the mountain of regulations has taken its toll: suppressing revenue; imposing new controls on clinicians and how they practice medicine; inducing fear of financial penalties for non-compliance; and causing conflict across all three groups instead of bringing them together as collaborators. It doesn’t have to be that way. Focusing the resources and experience of all three groups to provide quality care, to help make the organization profitable, and to remain in compliance can be much more effective approach. In the fourth and final post of the series, we will outline how you can set up a revenue integrity program that will break down silos and get clinicians, compliance groups and revenue cycle teams to work together to reach those common goals. This is the first in a series of four posts discussing how a revenue integrity program can help clinical, compliance and revenue cycle teams join forces to address the increasing challenges associated with compliance. Much of the healthcare industry is focused on reaching the goals of the Institute of Healthcare Improvement’s Triple Aim – improving health outcomes, enhancing the patient experience and lowering the per capita cost of healthcare. By any measure, the growing area of telehealth checks all three boxes. Improved health outcomes? In an American Journal of Critical Care survey, eight out of ten nurses agreed that tele-ICU systems enable them to improve patient care. They said the technology allows them to remotely review patient vital signs, physiological status and laboratory and diagnostic test results to help make better healthcare decisions. Enhanced patient experience? A study published in the Annals of Family Medicine reports that patients who were offered primary care telemedicine during a pilot program in Pennsylvania experienced high satisfaction. They noted the convenience of eliminating the need to miss work, travel to an office, arrange childcare and change attire as reasons. They also cited decreased wait times compared to in-office visits. Reduced cost? Spectrum Health, a provider based in Grand Rapids, Michigan, saved insurers nearly $4.1 million from 2014 to 2017 by delivering almost 50,000 virtual visits that avoided more than 11,000 emergency room trips. So far in 2018, Spectrum’s telehealth program has saved insurers almost $1.5 million. So, telehealth is the perfect solution, right? Not so fast. Especially if you are a provider facing the not-so-small problem of getting paid. While telehealth appears to be a viable healthcare delivery alternative, reimbursement issues continue to be an issue, and if not handled correctly, can adversely affect your organization’s revenue integrity.